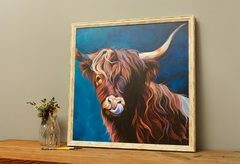 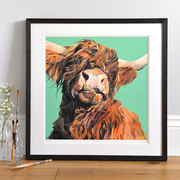 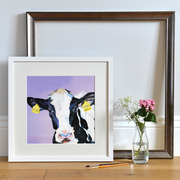 All Lauren’s Cow’s products begin with a painting, created by, Lauren. 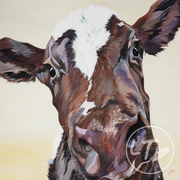 Cows have such great character and personality that they can’t help but draw a smile. 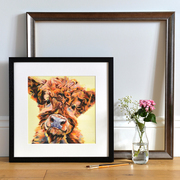 It is this individual character that we strive to capture.